Renewable energy sources will play an increasingly significant role in future. A solar module generates electricity from the energy of the sun to move the solar boats and the solar car. 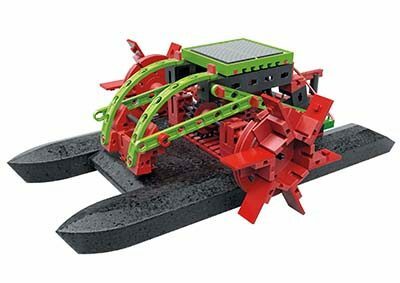 Whether on water or land, the construction set is a learning-by-playing approach to solar power. 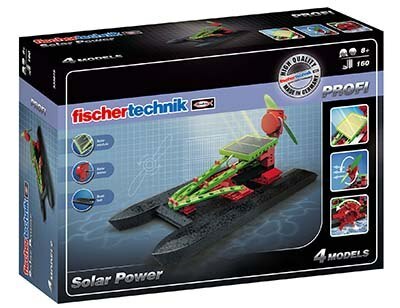 Water fun is guaranteed with the floating „Solar Catamaran" and „Paddle Steamer". 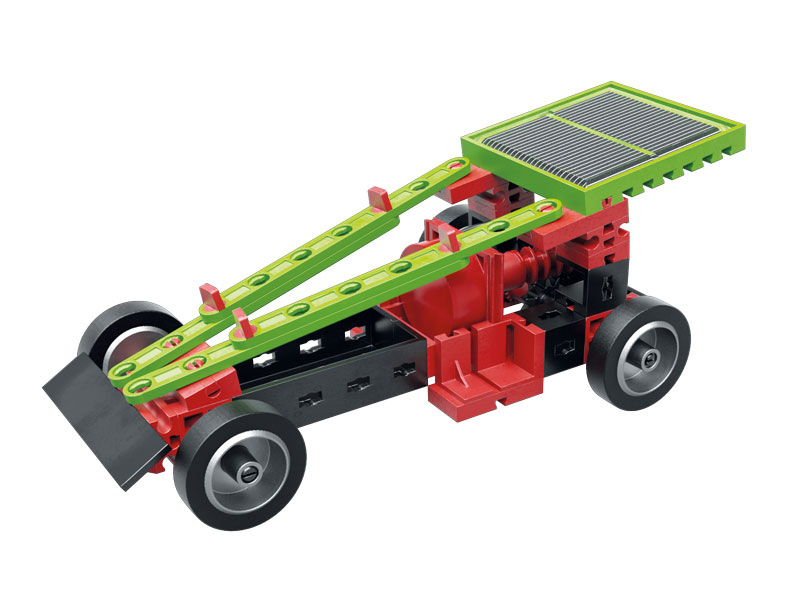 The solar module and solar motor can also be used to make a solar vehicle and a ventilating fan. The didactic activity information about solar power is available online.